At Sacred Places Yoga we connect and empower people through workshops, community collaborations and retreats. We believe in making our classes accessible to everyone, that means you! 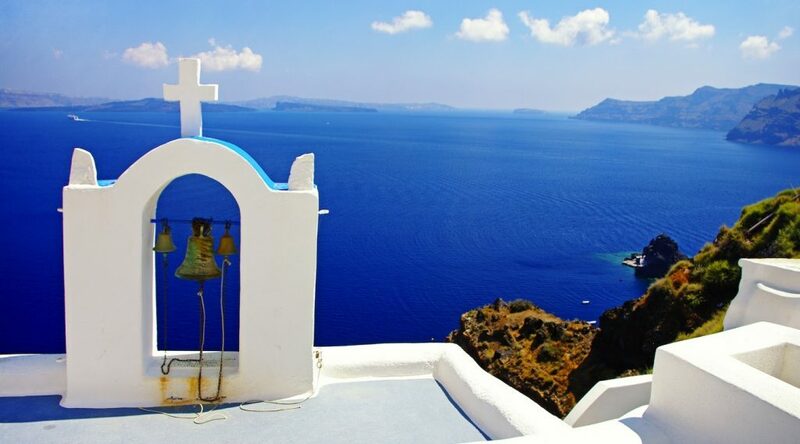 Come join us in Paradise for your Santorini Yoga Wellness Retreat. 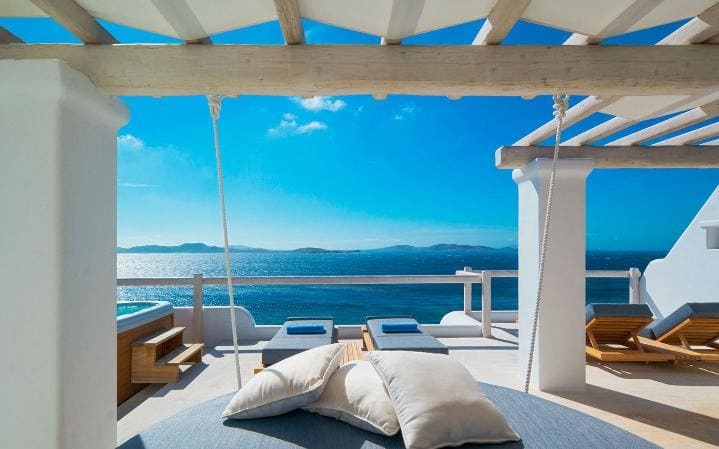 This experience in the most luxurious Greek Island is designed for you to escape your busy life, destress and learn the art of yoga and meditation as a lifestyle. We wish to facilitate transformation in your life to assist you into stepping into the best version of you. Meet new people, adventure and, most of all, create the holiday experience of a lifetime. Our philosophy is balance and this experience will enable you to detox Mind, Body and Spirit and immerse yourself in the magic of this Island. How much or how little you do is up to you. Our exclusive Yoga week starts with 1 night in Athens. Stay in a 4 Star Central Hotel. Evening meal. 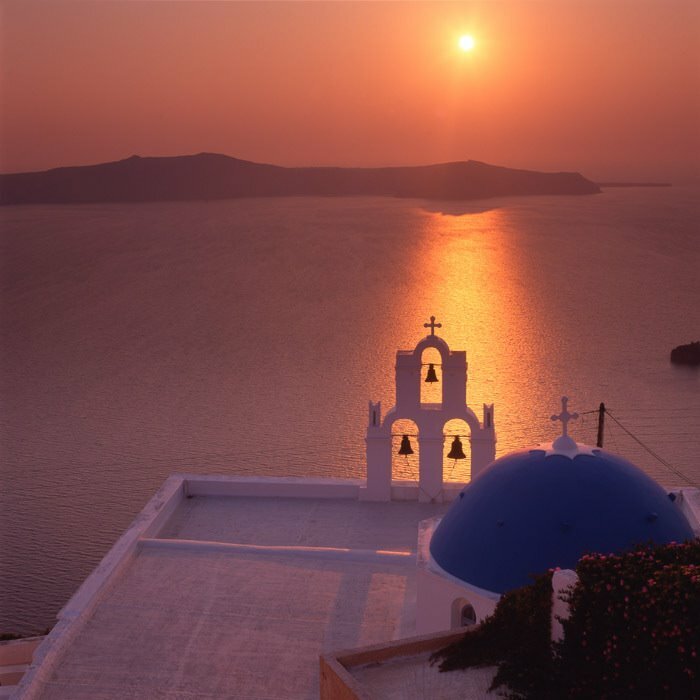 Next day tour of Athens & Late afternoon board a flight to Santorini. The daily yoga, mindfulness and the stunning surrounds will soak into your very being, giving you a chance to rejuvenate Body, Mind and Spirit. Our aim is for you to leave the retreat transformed and with tools to stay calm and positive on and off the mat! Please note tours/activities separate to workshops & classes are excluded. * Please note activities are subject to change based on weather & group ideals. On arrival in Athens, you will be welcomed at the airport and taken to your hotel. Relax and freshen up prior to our Welcome Dinner. Experience the beauty of Athens by night as you enjoy a pleasant drive along her illuminated boulevards before a night of traditional Greek cuisine and entertainment at a typical taverna at the base of the Acropolis. After breakfast, enjoy a half day city tour. This tour gives you an opportunity to observe the striking contrasts that make Athens such a fascinating city. Our expert guides take you to see the centre of the city including Constitution Square (Syntagma), the Parliament, the Memorial to the Unknown Soldier and the National Library. On your way to the Acropolis you will see the Panathenaic Stadium (where the first Olympic Games of the modern era were held in 1896), the Temple of Olympian Zeus and Hadrian’s Arch. At the Acropolis we visit the architectural masterpieces of the Golden Age of Athens: the Propylaea, the Temple of Athena Nike, the Erechtheion and, finally, the monument that ‘puts order in the mind’, the Parthenon. 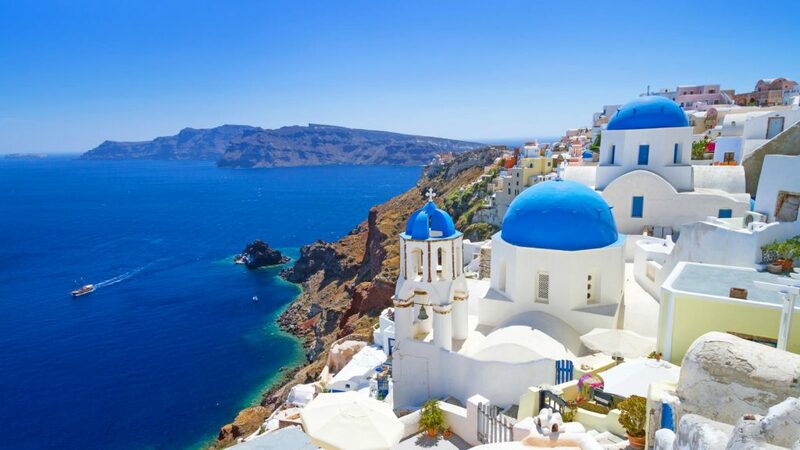 Board a mid afternoon flight to Santorini for the start of your adventure. Welcome dinner at the Villa Adradi the palace we will call home for the next chapter of our lives. Awaken with a Breakfast fit for the Gods or Goddesses in your own private beach side villa. Welcome circle to set your intention on this Sacred Island. Empowerment workshop – experience empowerment to its fullest, discover your authentic self, and uncover secrets as to the way your brain codes information. Manifest skills to create deeper rapport and build more powerful connections. Tap into the unconscious mind and learn strategies for validating intentions. Experience meditation and elicit imagination as tools for achieving what you desire. 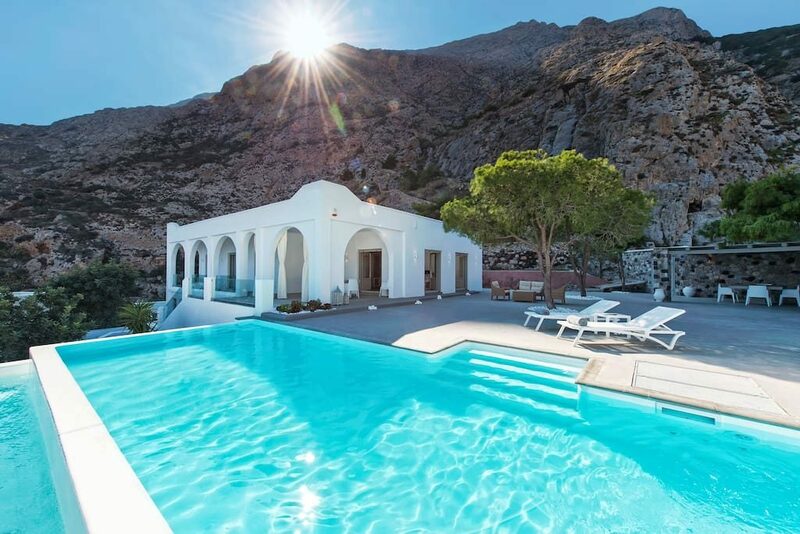 Spend the afternoon letting the Greek Sun warm your soul as you lie by our stunning private pool. Start your morning with yoga overlooking the sun rising over the Mediterranean. Santorini’s volcanic history has led to the formation of some of the more unique beaches in the Greek Isles, and Kamari is no exception. 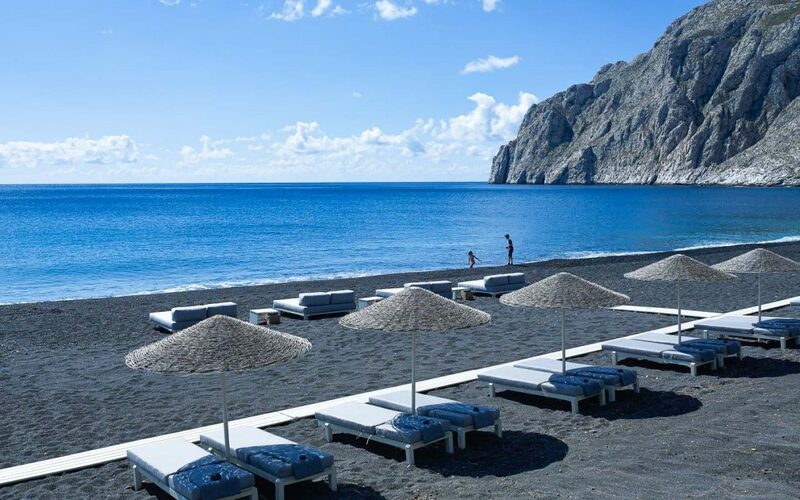 This stretch of black sand is one of the largest in Santorini. Grab your favourite book and cosi and prepare to relax true Goddess/God style. Return to our palace as the sun goes down, sit poolside with some Mediterranean fruits and embrace your Goddess/God. Take in all the self love you deserve. 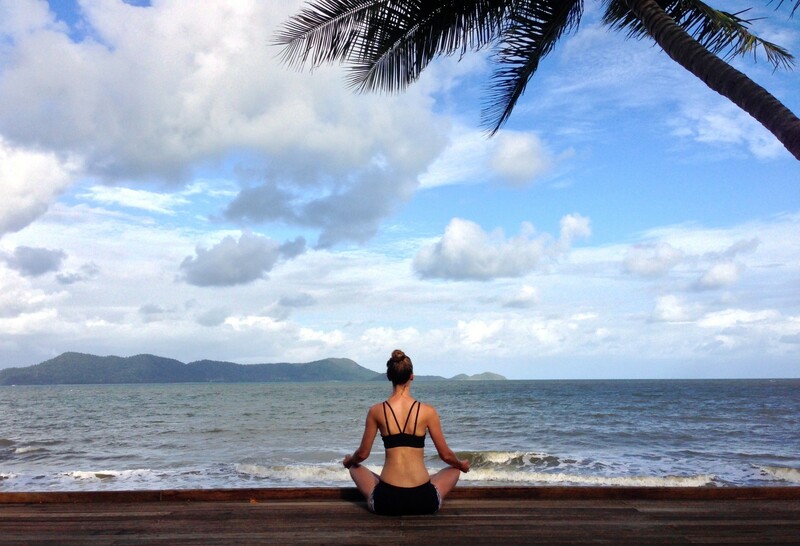 Sunset yoga and meditation session will end a sublime day in Paradise. 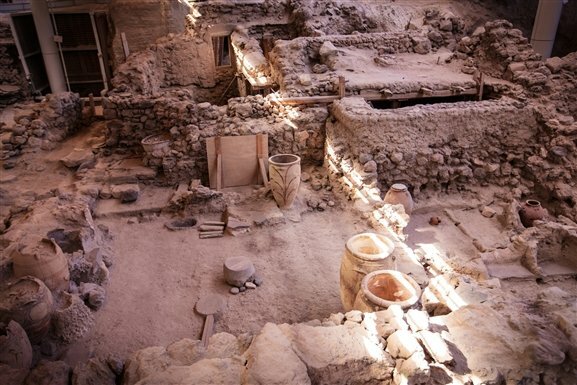 Following your morning yoga and meditation we can explore the ancient sites of Santorini. Evening is reserved for an unforgettable Sunset and heart mediation in Imerovigli Have your wishes ready as we will do a magical ceremony to call in our desires. Morning Yoga and Meditation followed by a workshop in the law of attraction will set up your day. 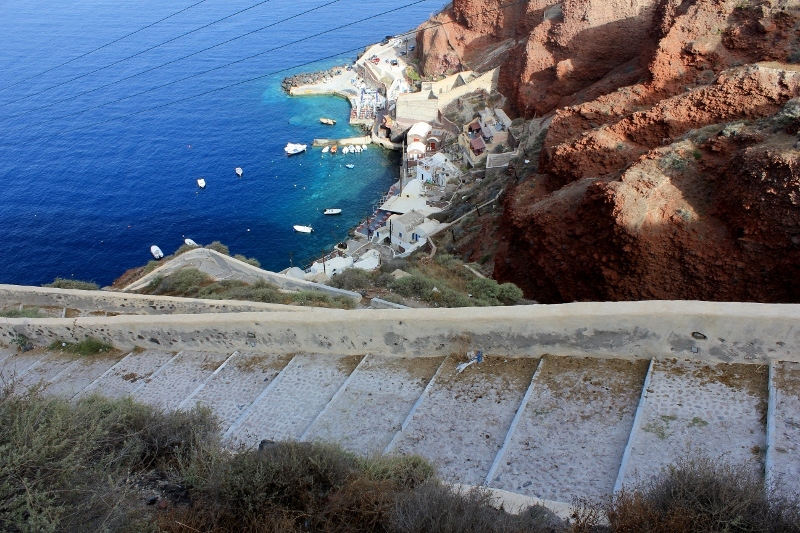 The tiny port of Amoudi Bay is located a 300 steps below the town of Oia. 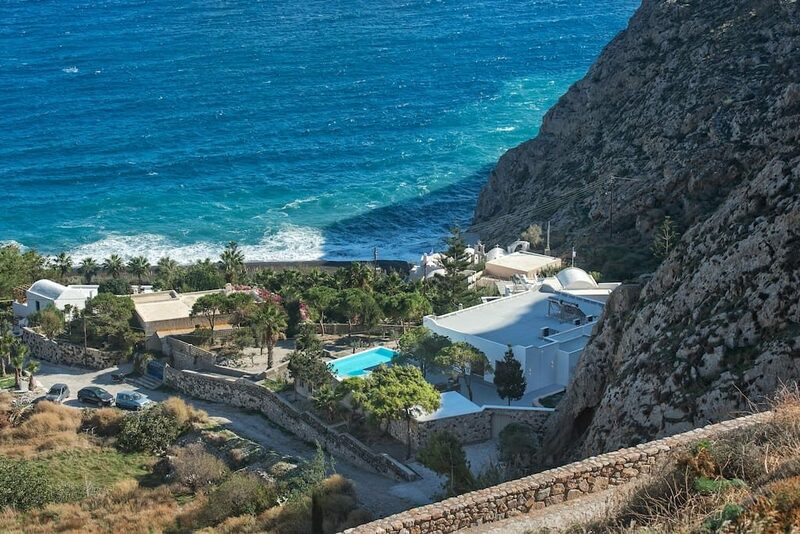 Be rewarded with breathtaking views along the way and quaint tavernas for refueling at the bottom. Stop at 39 Steps cafe for a frappe or cappuccino. Take in some delightful shopping in the famous Oia. Following morning sunrise yoga session your retreat will close with an unforgettable ceremony and photo. After breakfast, you will be transferred to the Airport for your return flight. I had an absolute amazing time taking part of the Yoga retreat in run by the beautiful Bronwyn Murphy. Bronwyn’s carefree, relaxed, gentle and caring approach allowed me to quickly transition from an anxious mess to be present and in the zen. “Was truly a slice of heaven. Lead by the Queen of all Goddesses, it was inspiring, relaxing, fun and delicious! Cannot wait until the next one….for more realising of dreams and beliefs. Thank you, dearest Bronwyn.” Felicity, AUS.